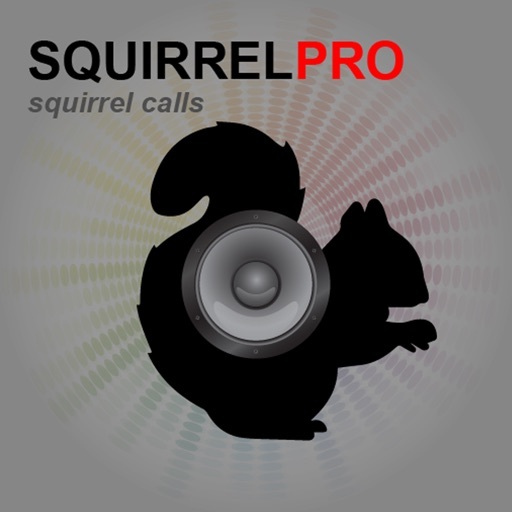 Squirrel Calls-SquirrelPro Squirrel Hunting Call by GuideHunting L. L. C.
Want an affordable squirrel E-Caller? The SquirrelPro squirrel electronic caller app provides you squirrel hunting soundtracks at your fingertips. 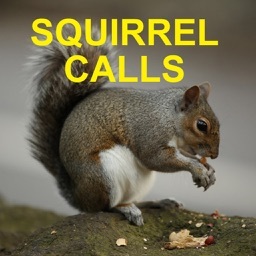 These soundtracks are clear, crisp, lifelike and are effective for calling squirrels. 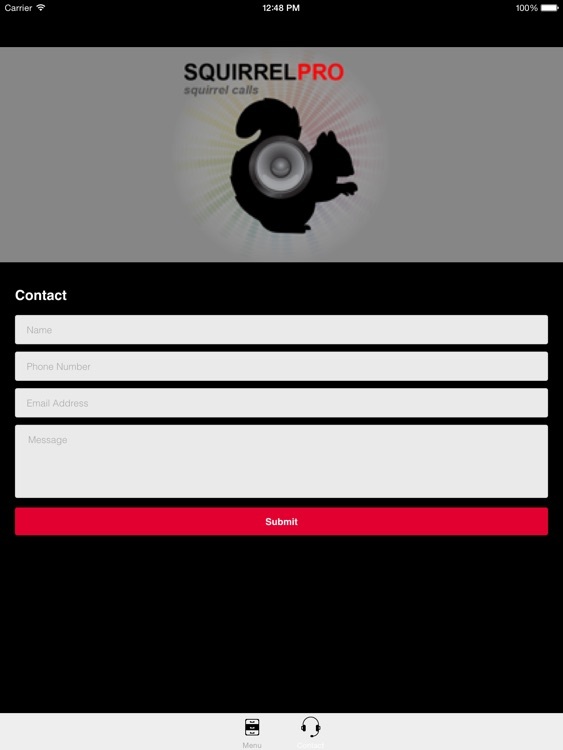 7 unique soundtracks included. 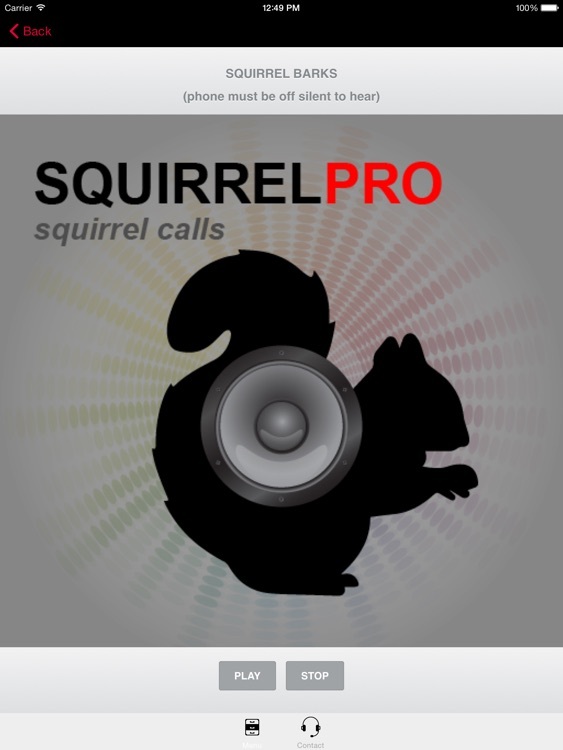 Connect the app to your speaker and amplifier system to pull in squirrels. 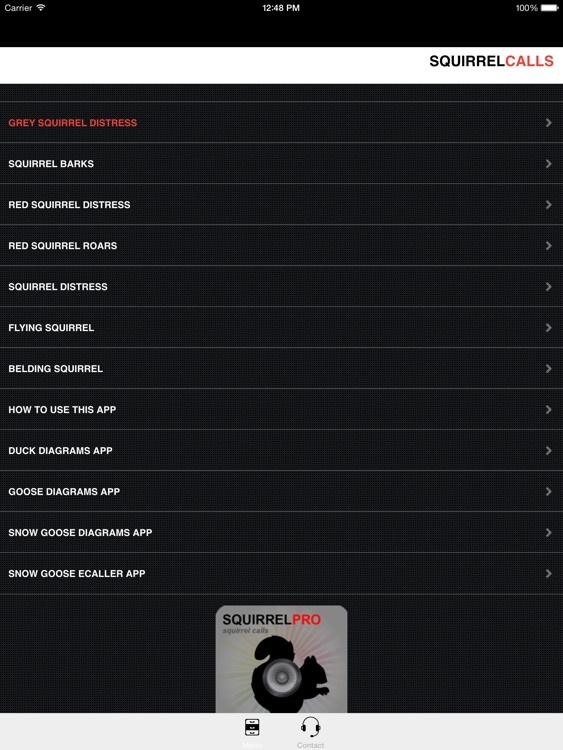 Download SquirrelPro and start having squirrel hunting success today!